As the summer heat rolls through Korea, many are hoping to travel abroad for an enjoyable, relaxing vacation. With so many convincing options and intriguing places, it is often overwhelming to research and decide on a fun, exciting and affordable location. Based on online rankings from South Koreans, popular social media posts and opinions from Korean youth, The Korea Herald has compiled some of the most interesting places to visit overseas this summer. Not too far from home, each of the destinations has its special characteristics and traditions that can’t be experienced in Korea. Okinawa is an island in the East China Sea well-known among Koreans for its beach resorts, rich history, impeccable weather and natural beauty. 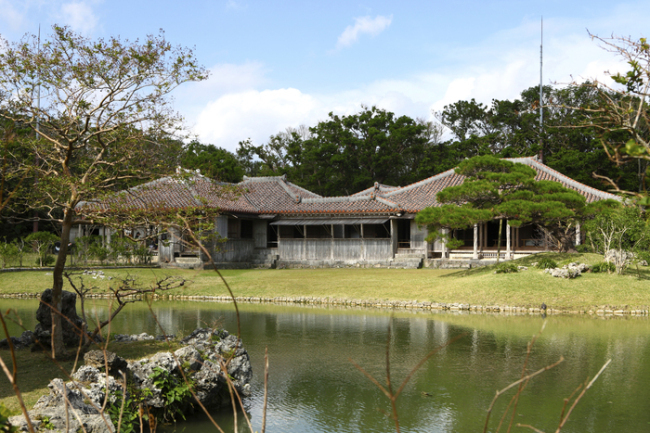 Originally established as the Ryukyu Kingdom, Okinawa carries a unique culture and thriving tradition. From its historical sites such as the Nakagusuku Castle Ruins, Shuri Castle and the Ruins of Katsuren Castle to its scenic views at Cape Manza and Shikinaen, the island has a complex but extraordinary story to tell. Okinawa is also bustling with seafood options. The freshly caught seafood is available to eat at the Awase and Toya Fishing Port. A visit to Ufuya, a 100-year-old traditional home-turned-restaurant, is a must for a taste of the Agu pork soba and classic Okinawan dishes. After popular Korean reality show “Grandpas over Flowers” filmed its second season in Taipei, the number of Koreans traveling to Taiwan shot up. Although the hot and humid weather may initially take you by surprise, the variety of summer leisure activities available along with its vibrant culture make Taiwan an attractive vacation spot. Summer is a season of festivals, including the Taiwan International Balloon Festival, the Dragon Boat Festival and the Keelung Chuan Yuan Festival where you can watch beautiful water lanterns being released. For those looking for a dynamic summer experience, surfing, snorkeling and swimming are popular at Kenting National Park. Or, unwind after a long day of playing in warm, relaxing hot springs in Xinbeitou. 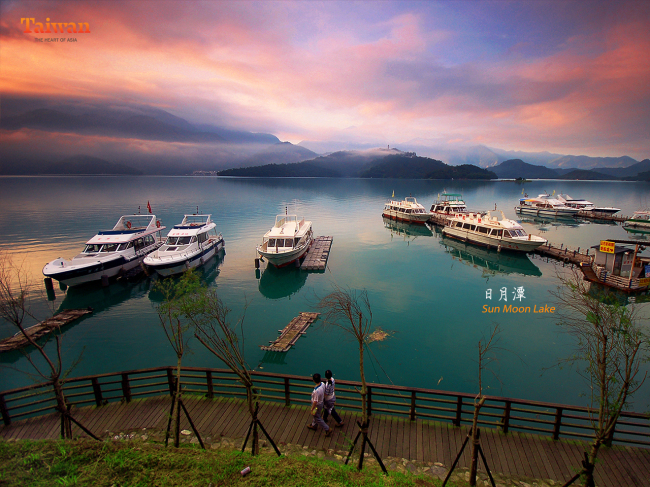 Also filled with scenic nature, you can admire the beauty of Yehliu Geopark and the piers of Sun Moon Lake. Known as the birthplace of bubble tea, Chung Shui Tang also should not be missed. The capital of Thailand known for its hectic city life, Bangkok ranks as the most popular vacation spot among Koreas. Koreans are reputed avid shoppers and Bangkok is a mecca for consumerist pleasures. Bangkok’s Siam Paragon shopping mall is the second-most photographed place on Instagram, with over 250 shops inside. 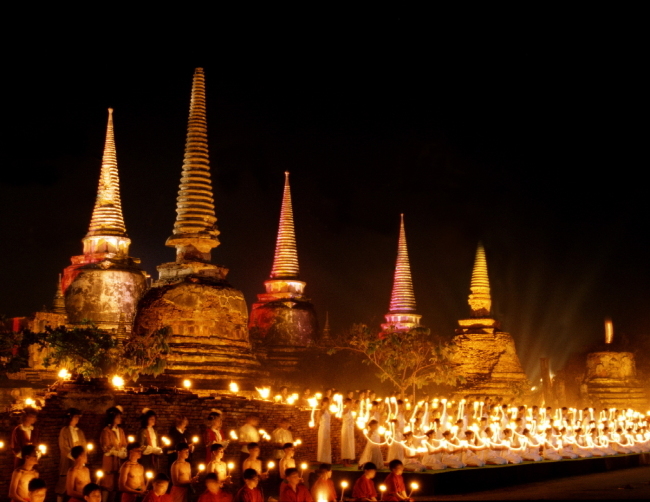 Not only famous for its shopping, Bangkok has a rich and flavorful history. It is the home to the Reclining Buddha, a golden statue 15 meters tall and 46 meters long. Bangkok Grand Palace, another famous attraction with extravagant architecture and royal history, can be explored as well. Visitors frequently use the popular SkyTrain to visit other locations such as the Bangkok National Museum and colorful Chatuchak Market, or party all night at travelers’ hot spot Khao San Road. Another top choice for South Koreans, Guam, just 4 1/2 hours by flight away, is undoubtedly one of the most interesting places to visit in the summer. 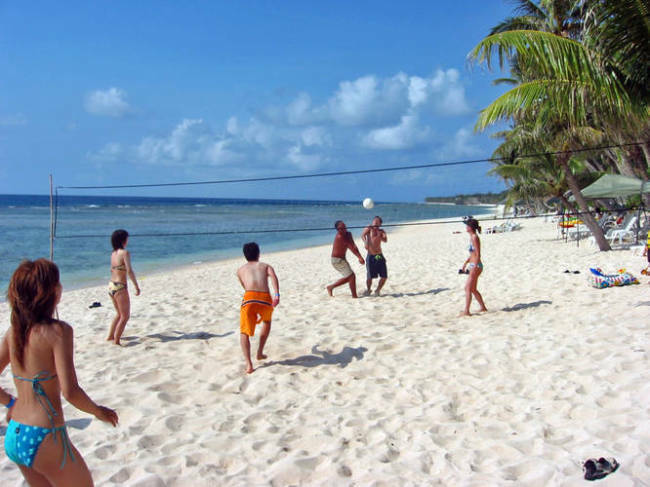 Guam is known for unique and special activities. Dive into the deepest point of the ocean, called the Challenger Deep, or visit Alupang Island, an isolated and uninhabited island where visitors can enjoy kayaking and jet skiing. Coconut crabs swarm the Chamorro Village Night Market so visitors can snag a picture touching the wild creatures. For nature lovers, go “boonie stomping,” or hiking on Lamlam Mountain. 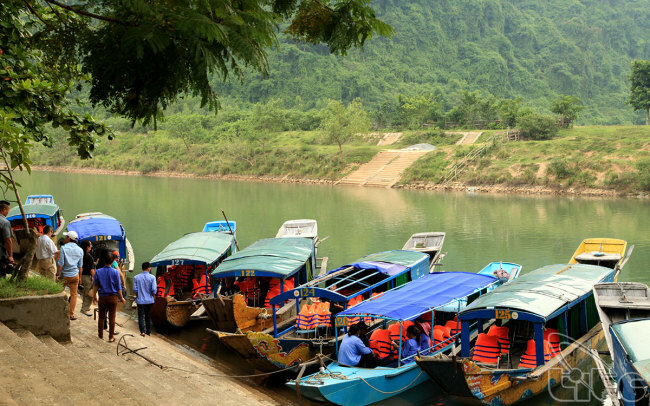 On the way down, ride a Caraba, or water buffalo, to enjoy the scenic views. Interest in Danang has increased dramatically among Koreans as word got out that fancy, luxury hotels can be had at very low prices. Highly regarded hotels such as the Hyatt Regency, Avora, Fusion Maia, Brilliant and Diamond Sea Hotel are scattered across the city at reasonable prices. The effortless charm of Danang can be felt everywhere. The Hai Van Pass is an impressive location where mountains, ocean and sky can all be seen in unison under the shining sun. The Marble Mountains are also a well-known attraction where five hills of marble and limestone surround temples, caves and peaks for visitors to explore -- with admission costs of only $1. The crystal white Non Nuoc Beach awaits visitors. With blue, unpolluted waters, it is one of the most beautiful beaches in the world. With many water sport activities and delicious restaurants along the coast, Non Nuoc is a must-go.